New presentation of this famous gin. Plymouth Gin uses the crystal clear water from a natural local water source – the nearby granite hills of Dartmoor National Park. This is very similar to the soft water Scotch whiskies are blessed with. 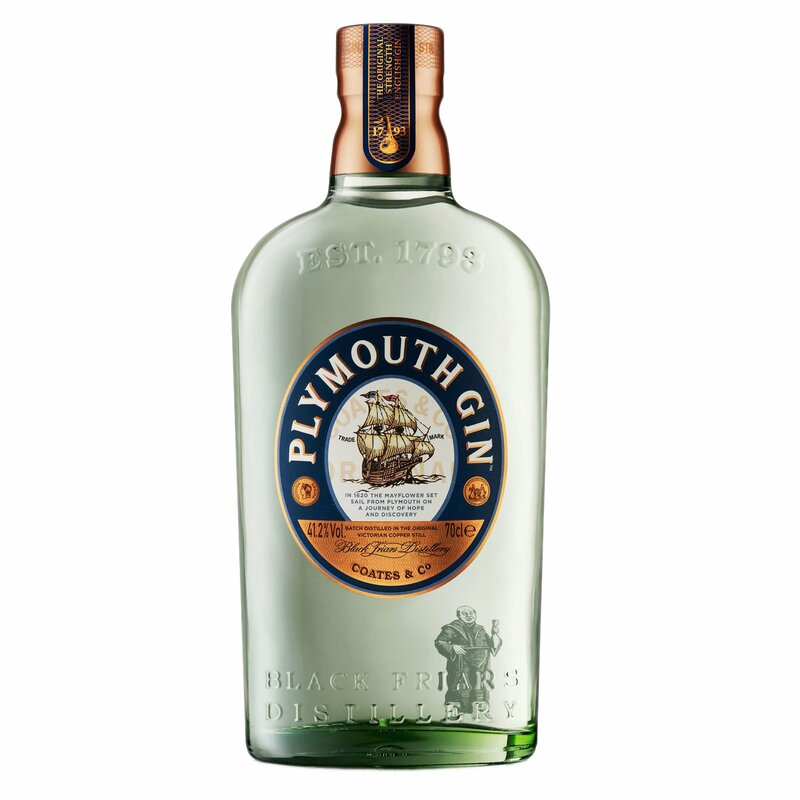 It is this supremely soft water that makes Plymouth Gin one of the finest mixing gins available and what many say is the smoothest gin in the world. Black Friars Distillery, the home of Plymouth Gin, is the oldest working gin distillery in England and is situated in the heart of the historic port city of Plymouth.